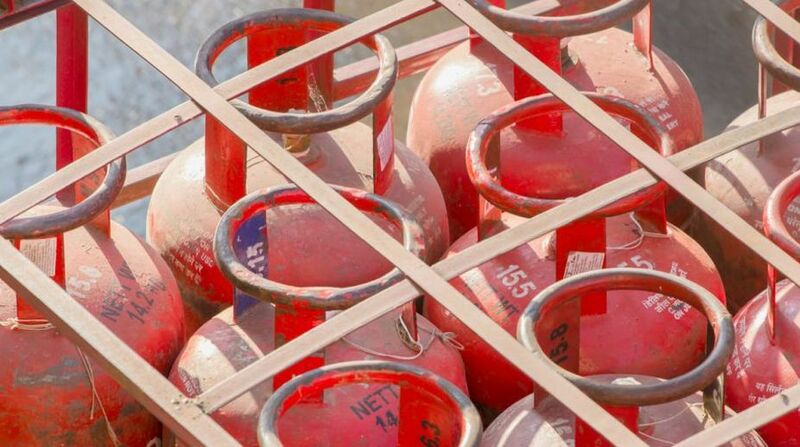 The government is eyeing close to Rs.30,000-crore investment for expansion of LPG production and distribution network in next three years as it widens cooking gas coverage by giving out a record number of connections. A record 3.45 crore LPG connections were given during the fiscal ended March 31, 2017, including 2.2 crore free connections to poor women, Oil Minister Dharmendra Pradhan told reporters here. As many as 6 crore connections have been given in last three years, taking LPG to 72.84 per cent of the population. The LPG coverage was just over 50 per cent when the NDA government took office in May 2014, he said. Increasing LPG coverage is part of the government's plan to cut on the use of polluting firewood and liquid fuel as medium of cooking. The use of LPG not just help environment but also increases productivity and prevent health hazards. "When we took office, there were about 14 crore active LPG connections. In three years, this has gone up to 20.08 crore," he said. The main reason for the vast expansion is the Pradhan Mantri Ujjwala Yojana of providing free cooking gas connection of below poverty line (BPL) women. Under the scheme, the government bears the cost of Rs.1,600 for getting the connection. "PMUY was launched on May 1, 2016 with a target to provide 5 crore connections in three years. The first year target was 1.5 crore. But we have done 2.2 crore connections in the first year," he said. Pradhan said his ministry is looking at raising the target of free LPG connections but a decision will be taken after consulting the finance ministry which has to provide the financial support. For the 5 crore connections, Rs.8,000 crore was provisioned. The ministry is targeting 3 crore connections including 1.5-2 crore under PMJY during the 2017-18 fiscal and another 4 crore in the following year. This would help take LPG coverage to 95.49 per cent of the population. He said PMJY initially targeted less LPG coverage states of Uttar Pradesh, Bihar, West Bengal, Madhya Pradesh and Chhattisgarh. As many as 56.05 lakh connections under PMJY have been distributed in Uttar Pradesh, taking LPG coverage to 74.5 per cent of the state population from 53 per cent previously. The state now has LPG coverage higher than the national average. 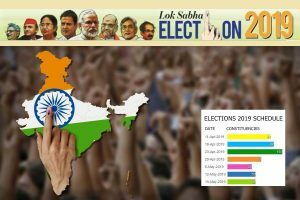 In Bihar 28.97 lakh new connections have taken the coverage to 45.5 per cent and West Bengal now has a coverage of 67 per cent after 29.12 lakh new connections were released. Madhya Pradesh saw 22.91 lakh new connections to take the coverage to 56 per cent. "To cater to this, we envisage an investment of the order of Rs.25,000 crore to Rs.30,000 crore in laying LPG pipelines, expanding bottling capacity and increasing import capacity," he said. Also, 10,000 new LPG distributors are envisages to be added. Of these, 4,600 have already been appointed, he said.